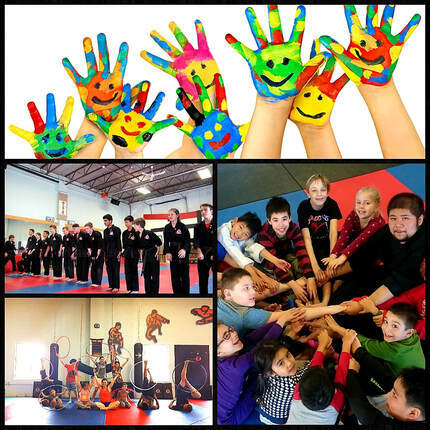 P.A DAY CAMPS - CanAm Karate Martial Arts Newmarket ON, Aurora ON. Learn self-defense, improve your fitness, lose weight, and boost your confidence - all in the first few weeks. Egg Hunt, Bouncy Castles, Pizza and KARATE! Your child would have a blast, engage in tons of active play and fun activities, making new friends, and, of course, learn KARATE!